KAYU® Tigerwood™ is one of the most visually interesting exotic hardwoods on the U.S. and Canadian market. Tigerwood is prized as much for its durability as its beauty. 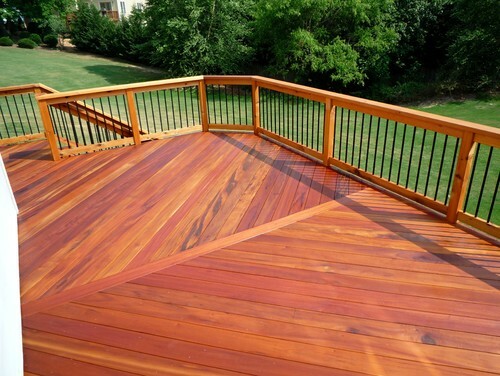 Tigerwood is as versatile as it is beautiful, and its durability makes it useful in many wood projects. Fresh timbered Tigerwood has a russet or orange brown color with medium to dark brown stripes. As the wood ages the coloration darkens slightly and the stripes become nearly black.